WHAT AN HONOUR. Watford unveil amazing Graham Taylor statue outside Vicarage Road. 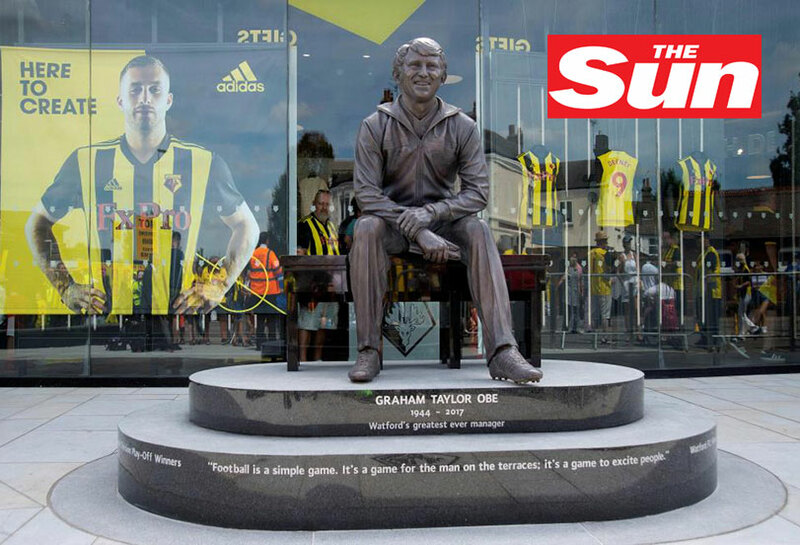 GRAHAM TAYLOR’S mark on Watford is cemented after a statue of the former boss was unveiled at Vicarage Road.